All fans of Limahl are aware that US record label Gold Legion in association with EMI Music Special Markets have recently released debut album Don’t Suppose on Compact Disc – the first time the title has been available on the CD format! Always looking to bring the fans the very best in all things ‘Goo, KajaFax and our friends over at Gold Legion have collaborated to bring you the chance to win a copy of this great album for free! KajaFax HQ has three copies of the CD ready and waiting for you to win! All you need to do to win one of these shrink-wrapped beauties is answer three easy questions and when you have all three correct answers, email them to us here at KajaFax. The winners will be selected at random and prizes posted out direct to you from KajaFax HQ. How easy is that?? KajaFax sends out a huge ‘thank you‘ to Greg and all of the team at Gold Legion records for their kind co-operation in donating the prizes and making this great giveaway a reality! 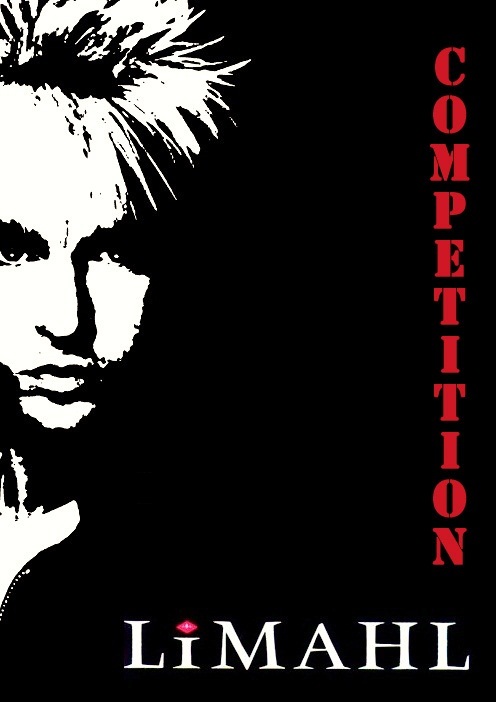 To open the competition in fine style, we have this very special personal message from Limahl himself, who will over the next three days be guiding you through the questions that could lead you to that great prize! Check back tomorrow for question number one and your chance to win!